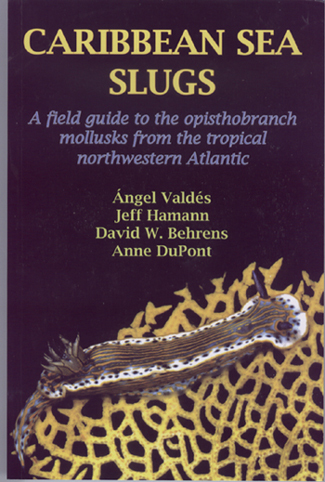 First and only guide to the nudibranchs and sea slugs of the Caribbean and Southeast U.S. 310 species are illustrated with multiple color photos. Close-ups of gills, rhinophores and eggs are included for many species. Introduction explains where and how to find these beautiful creatures. © The Slug Site, Michael D. Miller 2017 All Rights Reserved.